Register for the 2019 SWI 3-DAY RETREAT! Attending the Event with a friend? Let us know so we can keep you in the same group! What sewing/embroidery/serging machine do you currently own? 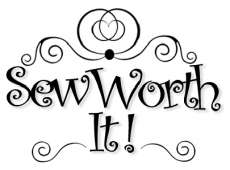 Copyright © 2007-2019 - Sew Worth It!